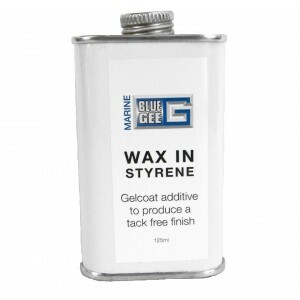 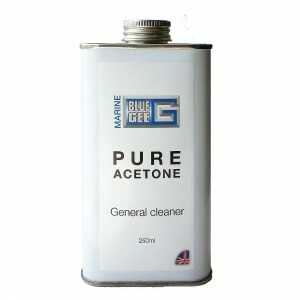 Blue Gee Acetone is a powerful, general purpose solvent, ideal for degreasing and cleaning tools, br..
High strength marine grade Polyester resin. 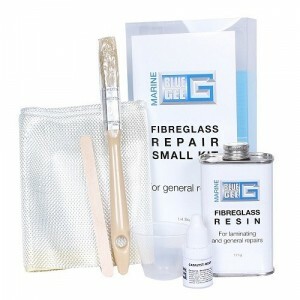 Use with glass fibre mat or cloth for permanent repairs .. 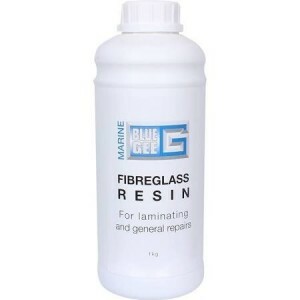 Available in 3 pack sizes to suit your task.Pack includes: High quality marine grade fibreglass resi..
Add to polyester layup resin at a ratio of 1% of the volume of resin. 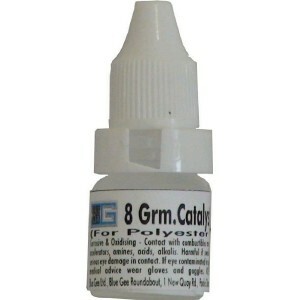 i.e: 100ml resin requires 1cc ..
Add to polyester gelcoat resin at a ratio of 2 to 5% of the gelcoat volume when the gelcoat is requi..